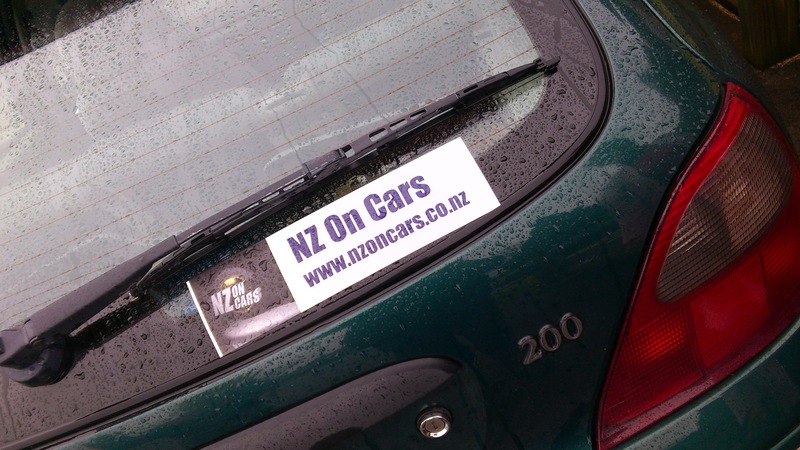 Welcome to the NZ On Cars merchandise page! Over time we will giving away or selling various items from shirts to pens, bumper stickers to key-rings. 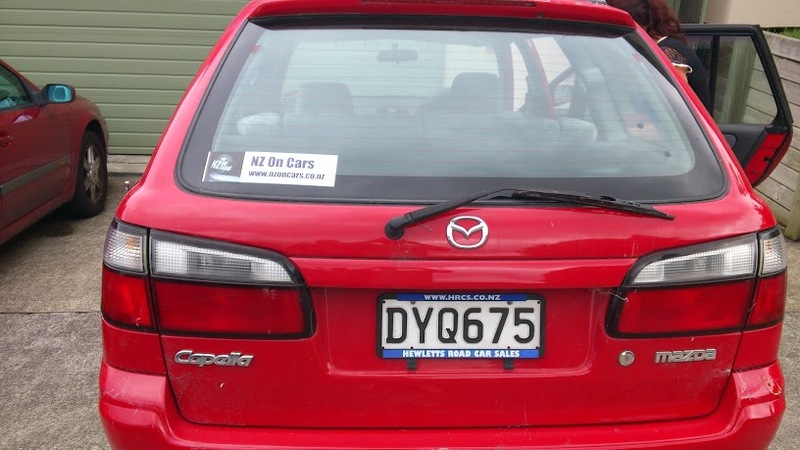 A Mazda based in Tauranga. 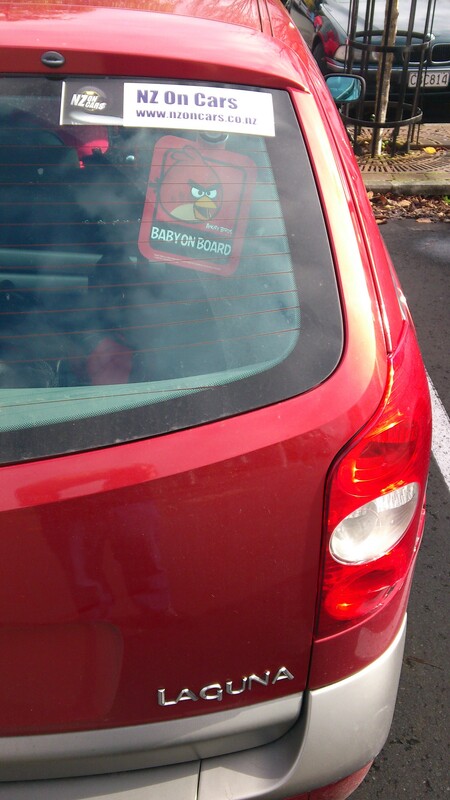 Yeah, this one is on my own daily runner. On a Rover in the Thames-Coromandel region.